Vinston Spring Machinery Co., Ltd. 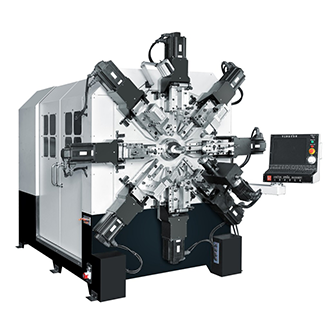 Revolutionary 8 axes spring & wire forming machines that allow spring manufacturers to massively produce a variety of springs with high speed and accuracy! 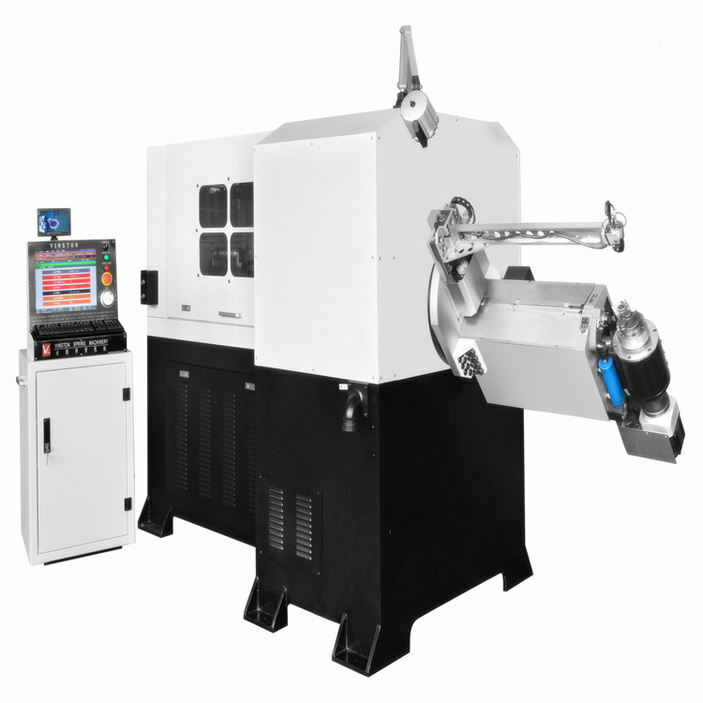 Revolutionary 6 axes spring & wire forming machines that allow spring manufacturers to massively produce a variety of springs with high speed and accuracy! Revolutionary 12 axes spring & wire forming machines that allow spring manufacturers to massively produce a variety of springs with high speed and accuracy! 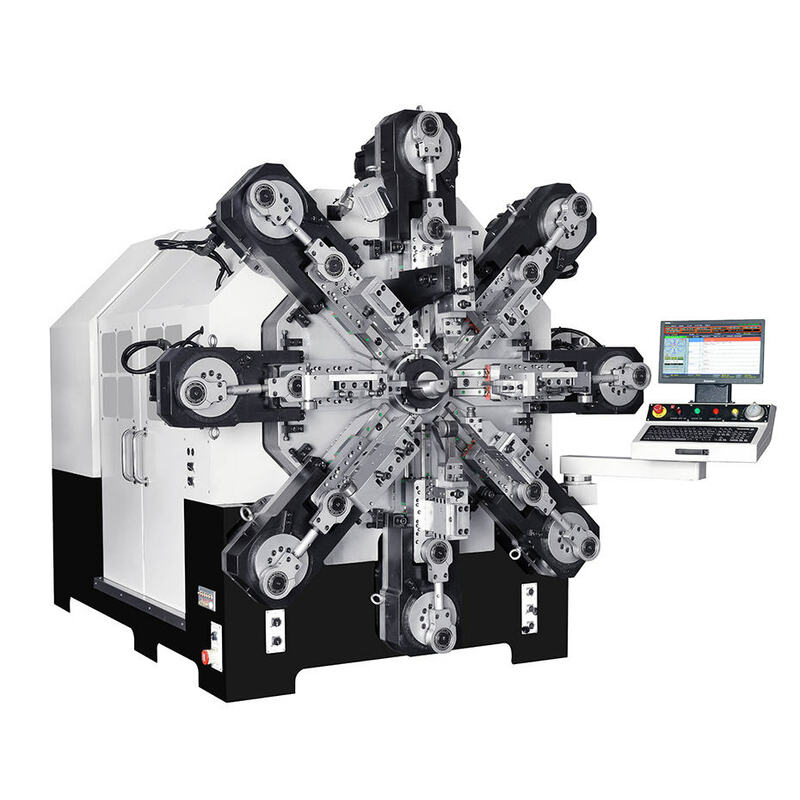 Special camless design equipped with Vinston’s free arm technolgy that enables our series of spring machines to easily produce all kinds of difficult springs that is 30% or more efficient than traditional cam type spring former. 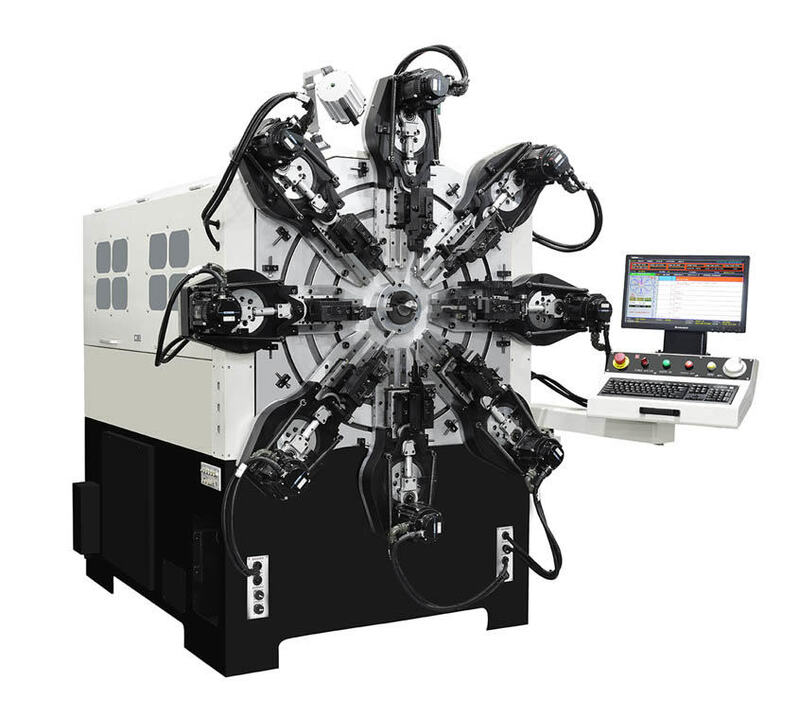 Vinston Automation specializes in manufacturing advanced computerized multi-axes spring and wire formation machines. 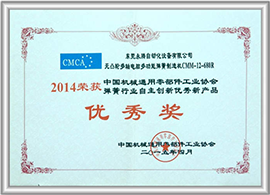 We have setup a distribution network in various locations in China, U.S., HongKong, Thailand, etc. 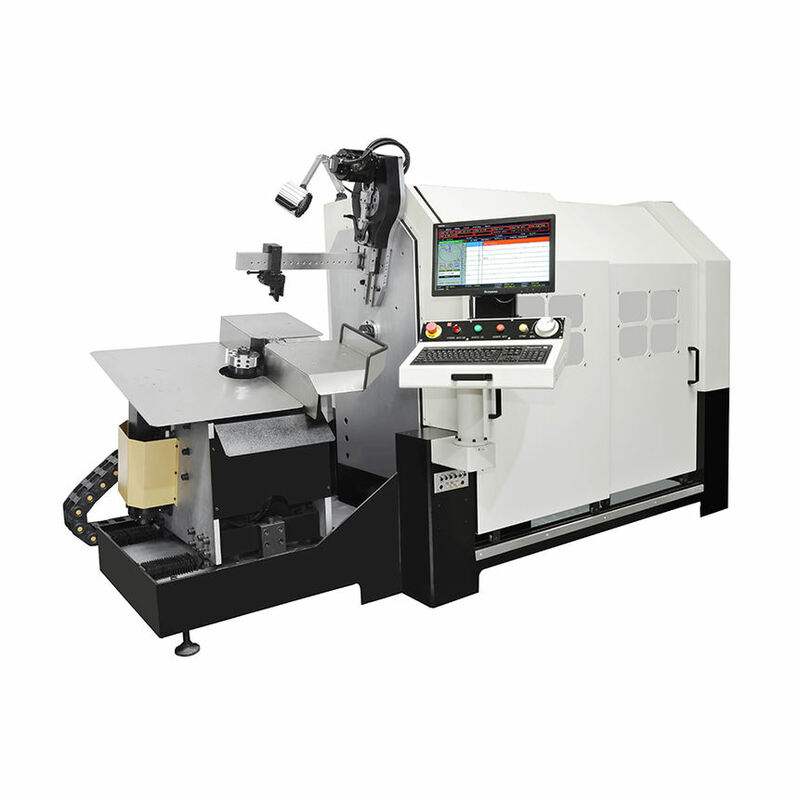 Our machines are designed and integrated with advanced technologies by top engineers from the U.S. Our products are highly competitive in terms of quality , ease of use, reliability, efficiency, and cost effectiveness. Our demand for quality has earned us great reputation; we have rapidly expanded a large customer base , which include the U.S., China, Thailand, Vietnam, India, Brazil, Russia, etc. 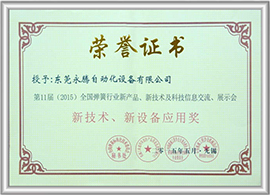 All Rights Reserved © 2002-2017 Dongguan Vinston Automation Equipment Co., Ltd.